Our pillow lifters come in both manual and electric models. Both of these models allow patients to be moved into a raised or seated position without putting strain on the carer or patient. 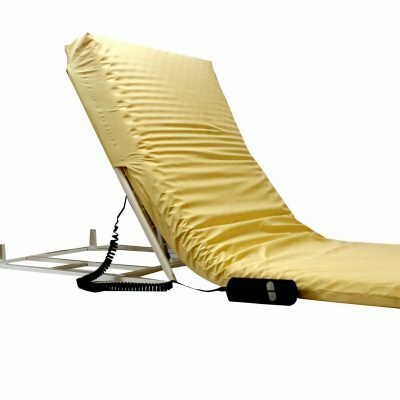 The electric version offers independence for patients, as they can easily adjust the angle of the bed themselves, with minimal noise and no awkward shifting. Read more about the Ultimate Pillow Lifter electric pillow lifter and the air-operated Caspian Pillow Lifter.